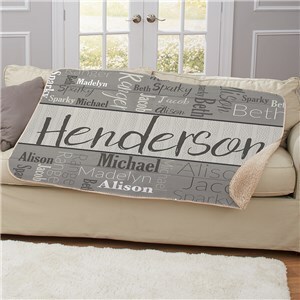 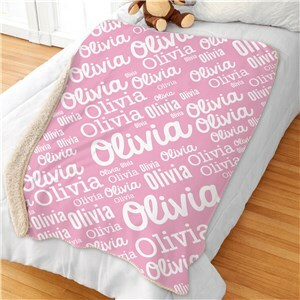 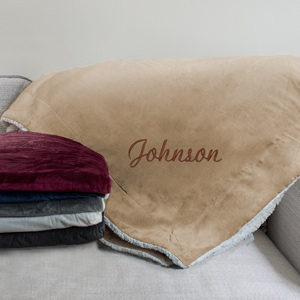 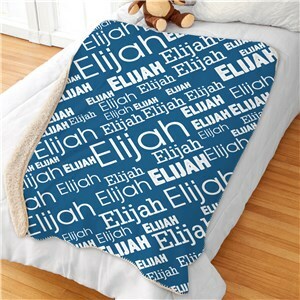 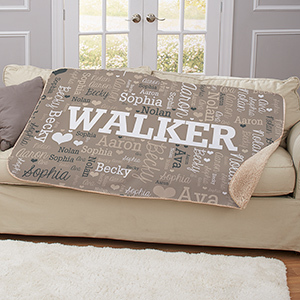 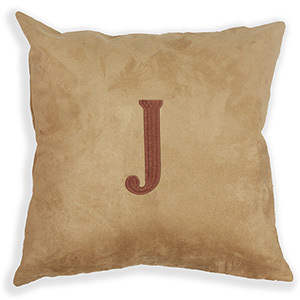 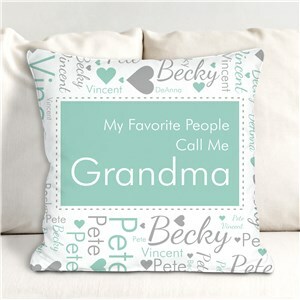 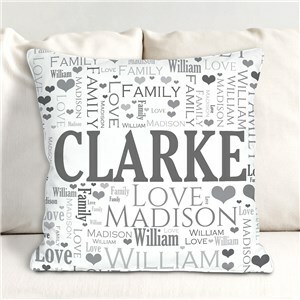 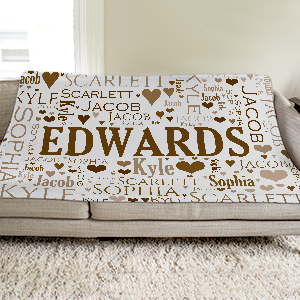 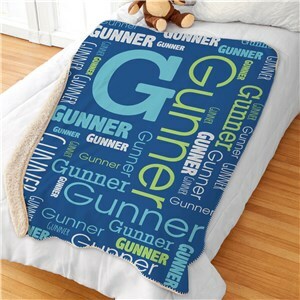 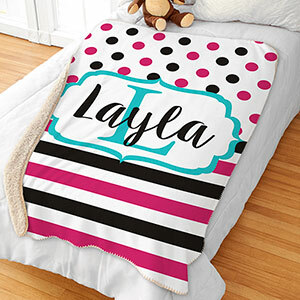 You can truly customize your home decor with personalized throw blankets and cozy personalized pillows! 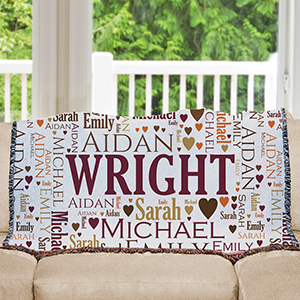 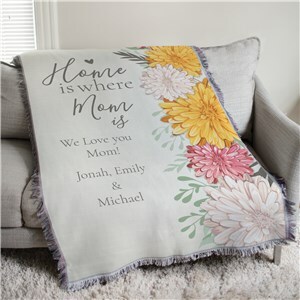 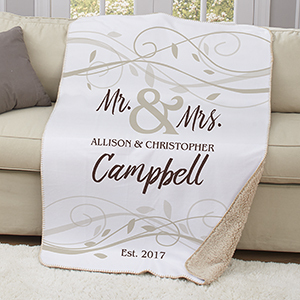 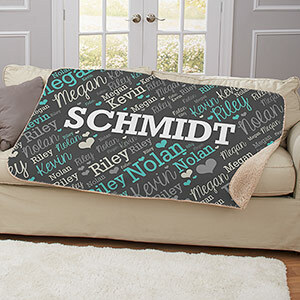 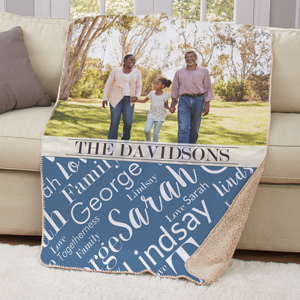 Choose a custom word-art (or "word cloud") design with your family's names and your choice of colors, or even a soft and warm embroidered sherpa blanket and more! 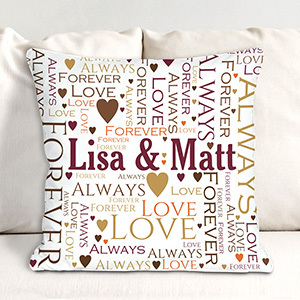 You choose the style and design and as always, GiftsForYouNow will personalize it for you free! 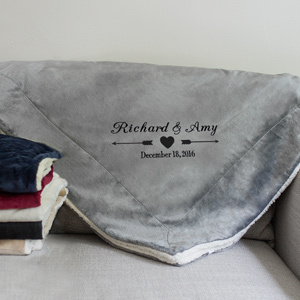 Knowing this is probably my 4th or 5th sherpa blanket ordered, I am completely satisfied with it! 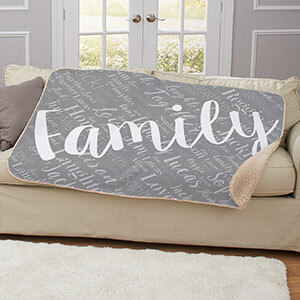 This time I chose the gray with black lettering & it matches my living room perfectly. It's super soft & very warm. 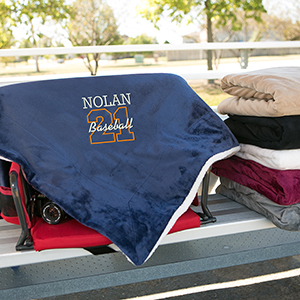 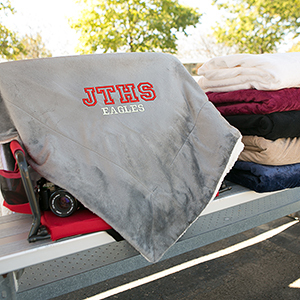 I know I'll be ordering more blankets in the future as everyone loves them!